At school this term we are bridging the gap from "Living Things" in the garden, to "Living things under the sea". It's another one of my favourite topics with so much scope across several learning areas - and it's just so pretty! All that blue looks amazing in the classroom (just like my discovery table pictured here). 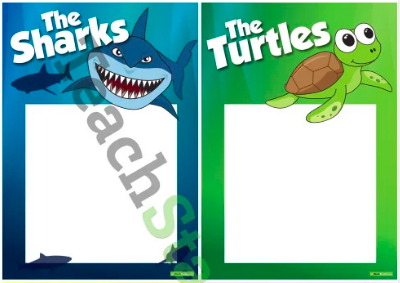 Here are just a few fun resources from Teach Starter to get the ball rolling if you're keen to try an Ocean unit of work with your Junior Primary class. Teach Starter regularly offers great freebies, just like this Jellyfish craft. This would be such a great activity to do for the day (or week) you are learning about the letter "j"! Although we basically finished our alphabet work last term, this fun jelly fish craft looks like a lot of fun to tie in with our ocean theme. Miss M was keen to try it out for me (like she often does!). It looks so pretty with water colours and glitter! All it needs now is to have some scrunched up paper stuffed in the middle to give it that 3D effect and staple around the edge. I'm always looking for ways to integrate several subjects and lessons together which is where theme learning can work really well. 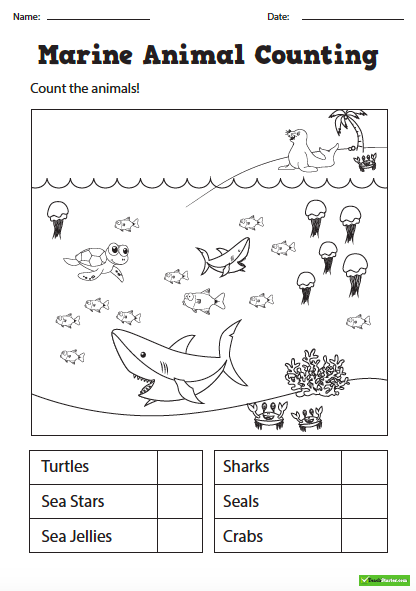 Such as with a simple sheet like this one, the children can practise their counting, recording (either as a tally or a numeral), create a graph from their data, label the sea creatures, explore which creatures live under the sea, on the land or both, and obviously colour it in! A possible four subjects integrated into one lesson (and a super easy one to leave for a relief teacher) or in maths rotations when you need a small group of children to work independently. I'll be sure to share Miss M's finished product over on Instagram. We used these coloured fish as part of a sensory activity with ocean coloured rice in our tuff tray. The kids absolutely loved it and it was a great way for them to practise reading each colour! We're also planning to place a paper clip on each one and use a magnet want to play a fishing game. Once played with we'll add them to our discovery table or use them for a colour matching or sorting task. Another great addition to a discovery table or word wall are these ocean vocabulary words. A print rich environment is so important in the early years! 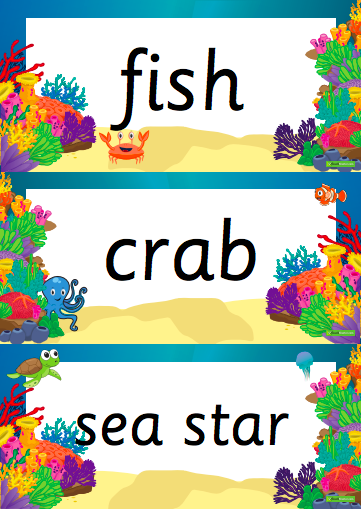 The children could also match sea creatures to each word (comes with a total of 30 words - not all sea creatures). For small group work, it's always fun to tie in the group names with the term theme. These group posters would be perfect for group organisation! There are 11 different sea creatures in this set, and there's also matching desk name plates too. You'd be the most organised teacher ever if the students desk name plate matched their group! (We love to be organised!!). One of the roles I'm loving this year is teaching Music and Movement to all of the Junior Primary classes at my school. These ocean movement cards will be perfect to use with the Early Years students who are learning about oceans this term. 12 cards are included in the pack such as; wobble like a jelly fish, glide like a stingray and waddle like a penguin. 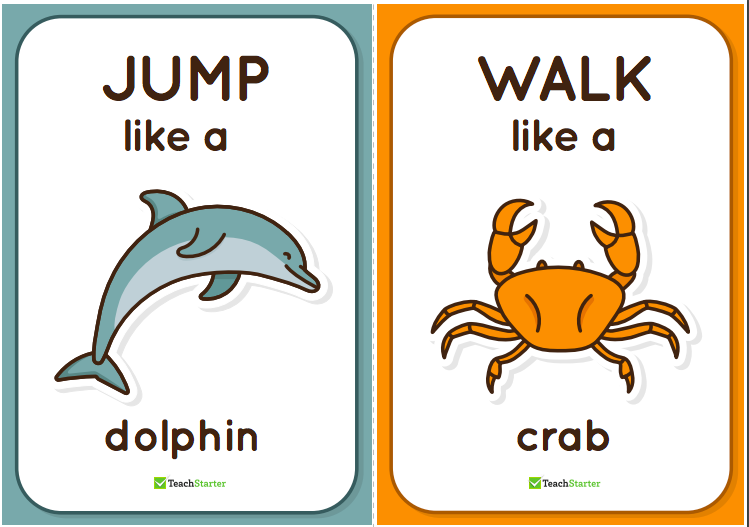 Fantastic movement words! I can't wait to see what the children come up with, and I'll be sure to find some suitable background music as we move and dance around being sea creatures! 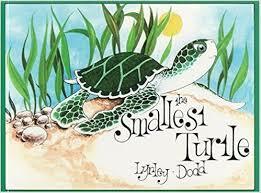 This term we're also studying the book "The Smallest Turtle" by Lynley Dodd to compliment our unit. We have been looking at the life cycle of a turtle (which follows on from the life cycle of caterpillars and plants we did last term), how a turtle hatches from an egg, and how it lives on the land or in the sea. Also did you know that May 23rd is World Turtle Day? Thanks Teach Starter for always keeping me up to date with all of these significant and special days. For some more ideas for younger children, check out this blog post (from way back when in 2016!). I wrote this post just after Finding Dory came out! How is that two years ago?!? The paper plate fish in this post are super cute! Is "Under the Sea" one of your themes this year? Let me know below or leave me a comment on Instagram!